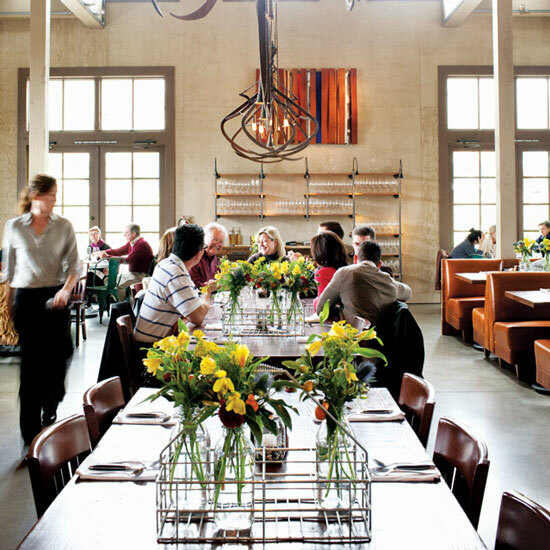 A quick tour of Long Meadow Ranch, featuring a farm-to-table restaurant in a restored barn. 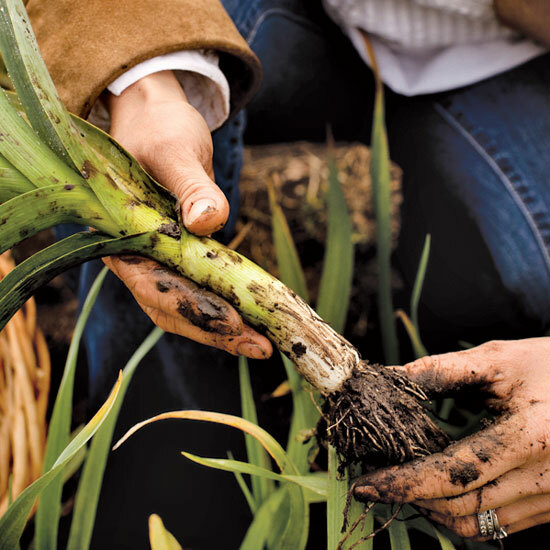 Whether growing leeks, lavender, tomatoes or Bull's Blood beets, Long Meadow farms organically. 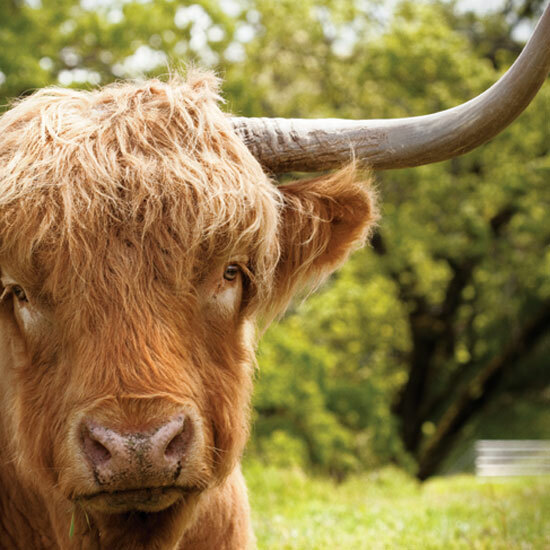 The Halls raise 350 Highland and Shorthorn cattle in the grasslands above their vineyard. 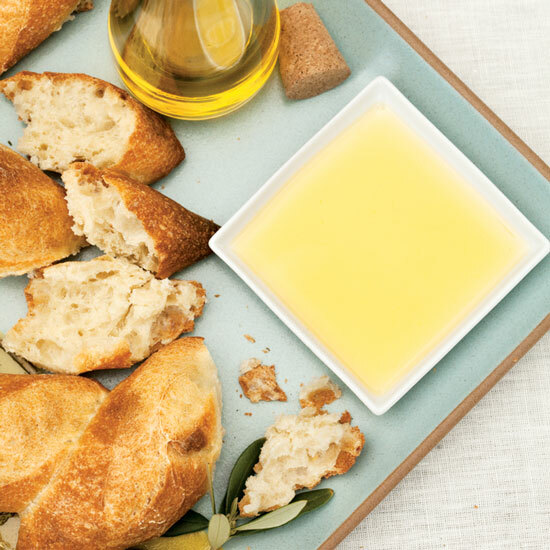 Long Meadow's olive orchards, originally planted in the 1870s, are the oldest in Napa Valley. At Farmstead, housed in a restored barn, most of the ingredients come right from Long Meadow's property. 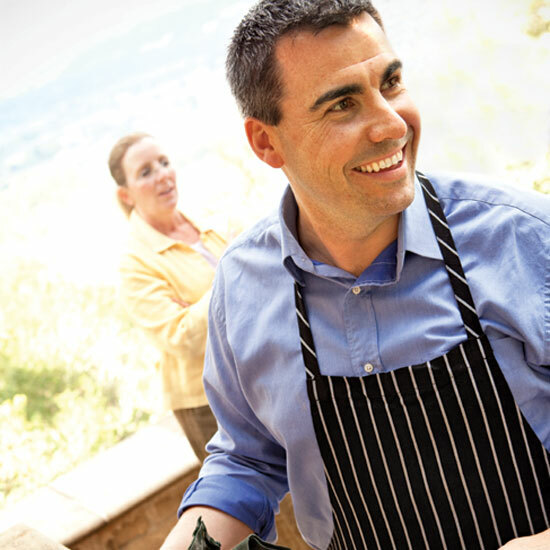 Farmstead's chef, Sheamus Feeley, grew up on a farm himself, in Arkansas. 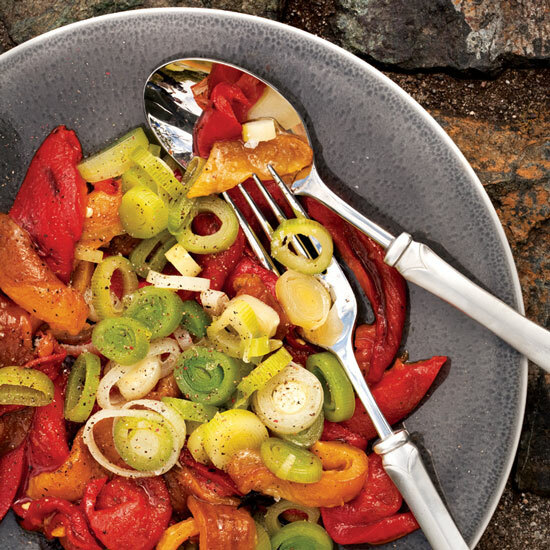 Chef Sheamus Feeley showcases ingredients in dishes like bright roasted Gypsy peppers with leeks.